As usual a day late and about 2 dollars short. I want to thank you for this review, Gerry. It is always a real treat when I put a story out there and someone not only enjoys it, but gets what I’m trying to say. It is very encouraging. 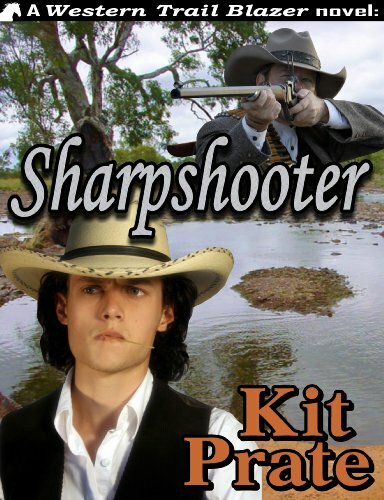 I did enjoy “The Sharpshooter”, Kit. I wish it had a gay element to it because it would have fit, but that’s only wishful thinking.